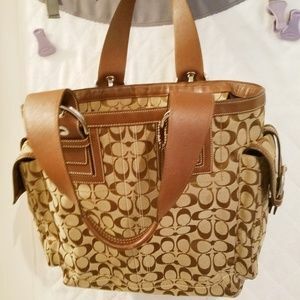 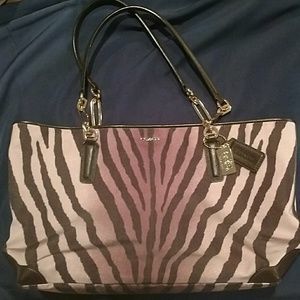 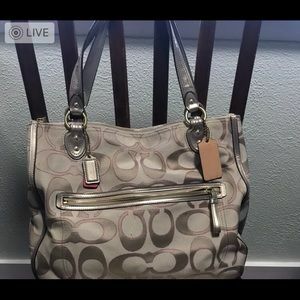 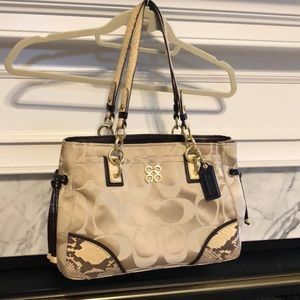 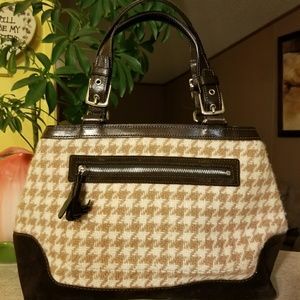 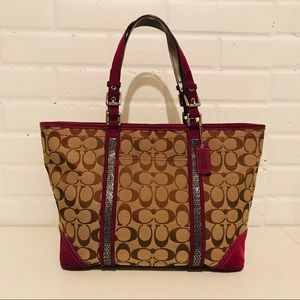 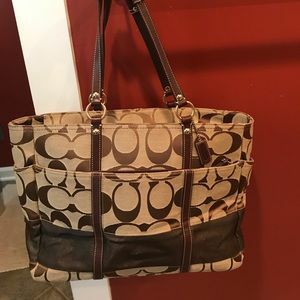 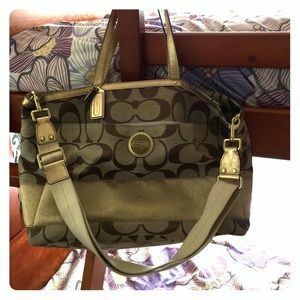 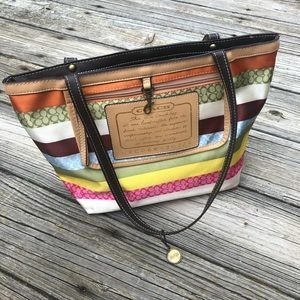 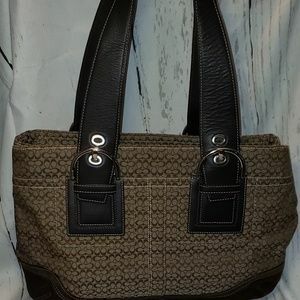 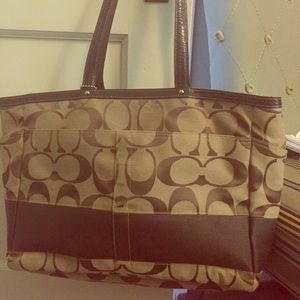 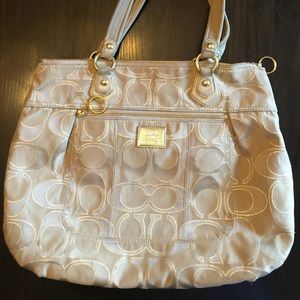 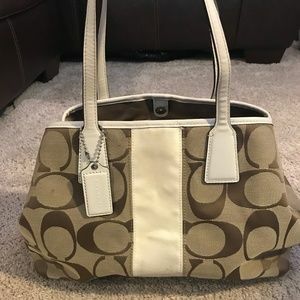 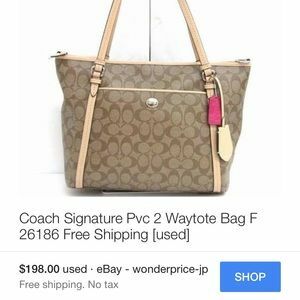 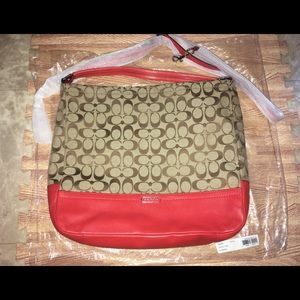 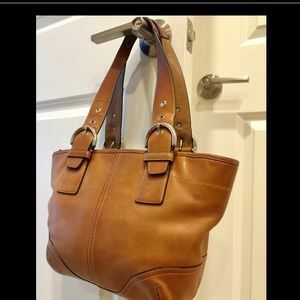 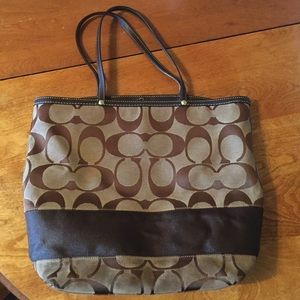 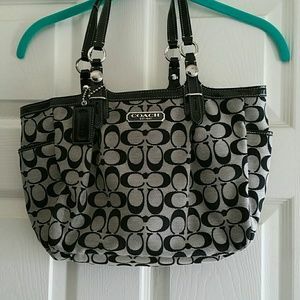 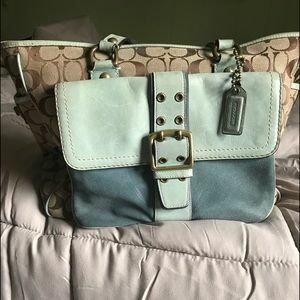 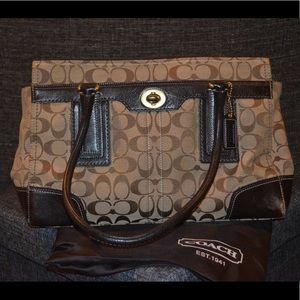 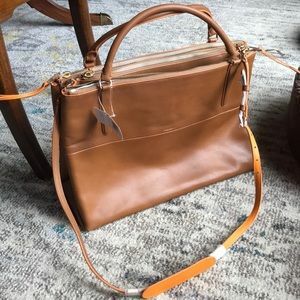 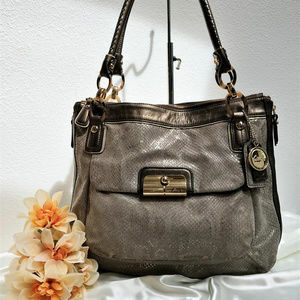 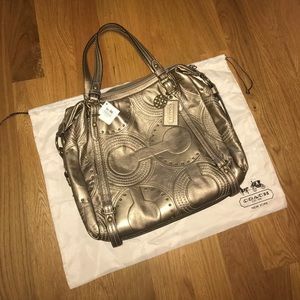 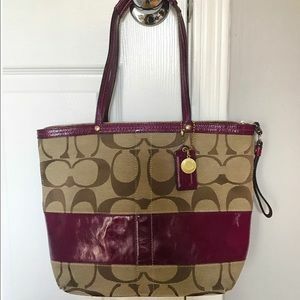 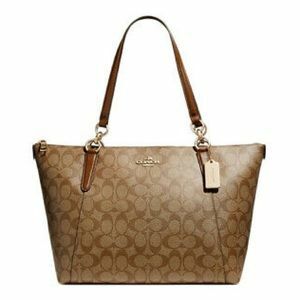 COACH saddle tan color tote purse. 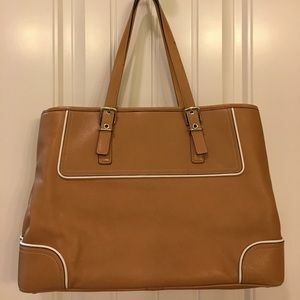 Soft leather! 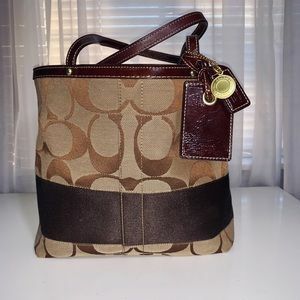 Size: About 15.5 x 11.75 x 2.75 inches.